While industry giants like GM, FCA, and Toyota are facing asthmatic sales due to overall declining demand, Porsche (Porsche Cars North America) is kicking up its heels and celebrating. March retail sales totaled 4,779 vehicles and follows record months in January and February. First quarter sales are up 7.7 percent from a year ago to 15,024 vehicles sold. 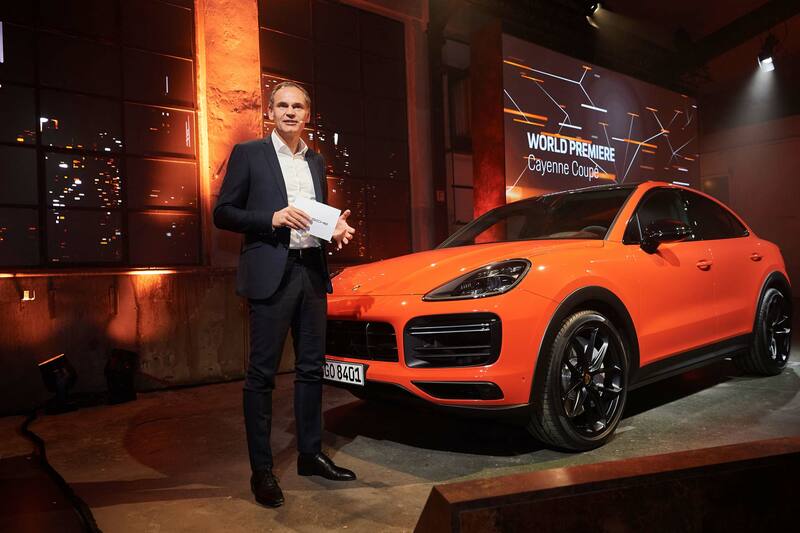 Demand for the new Cayenne drove the results, with an increase of 76.2 percent compared to March 2018. Impressively, the 911 was up 15.3 percent year-to-date to 2,894, ahead of the next-generation’s arrival later this year. Certified pre-owned sales increased 12.6 percent. “It has been a month of celebrations for Porsche,” said Klaus Zellmer, President and CEO of Porsche Cars North America. “First, we claimed the No.1 spot in the 2019 J.D. Power Customer Service Index Study, followed by a record March. “This is a testament to our 191 U.S. dealers and their employees, who help ensure our customer experience lives up to the same superb quality as our cars” . Porsche will release a new 911 in 2019, along with a refreshed Macan and the company’s first purely electric sports car, the Taycan.